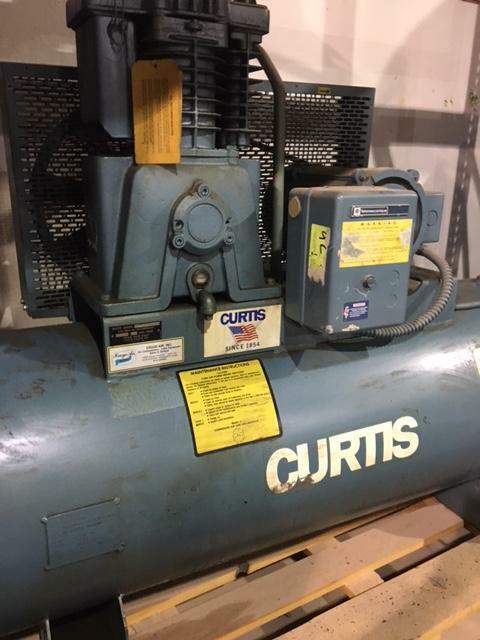 Used Curtis 5E2HT8-A3 Air Compressor for sale!!! Used Curtis 5E2HT8-A3 Air Compressor for sale!!! Reach out to us to discuss all equipment we have for sale!! !